Dr. R. Sterling Hodgson sub-specializes in Otology, Neurotology and Skull Base Surgery. His Portland, Oregon practice started in 1989 and has become a leading center in the Pacific Northeast for patients who seek medical or surgical treatment of their hearing and balance related conditions. Dr. Hodgson is committed to offering leading edge care options for conditions such as cholesteatoma, otosclerosis, BPPV and Meniere’s disease, as well as providing audiologic care and implantable hearing technologies for complex hearing problems. Dr. Hodgson completed his undergraduate studies with a B.S. in Biology with highest honors at Oregon State University in Corvallis, OR, where he was in the Phi Kappa Phi National Honor Society and Phi Lambda Chi Honor Society, and his Doctor of Medicine at Oregon Health Sciences University in Portland, OR. He completed a General Surgery internship at Michigan State University in Flint, MI, an Otolaryngology/Head & Neck residency at Oregon Health Sciences University, Portland, OR, and a fellowship in Otology/Neurotology with the Ear Medical Group, Inc., in Portland, OR. Dr. Hodgson is licensed in Oregon and Washington and is board certified through the National Board of Medical Examiners and the American Board of Otolaryngology. Associations include: American Medical Association, American Academy of Otolaryngology/Head & Neck Surgery, Oregon Medical Association, Oregon Academy of Otolaryngology/Head & Neck Surgery, Medical Society of Metropolitan Portland, Oregon Health Sciences University Alumni Association, School of Medicine, Dept. of Otolaryngology/Head & Neck Surgery, and the Association of Northwest Physicians. Hospital affiliations include active staff at Providence St. Vincent Hospital, Providence Portland Medical Center and Legacy Emanuel Hospital. 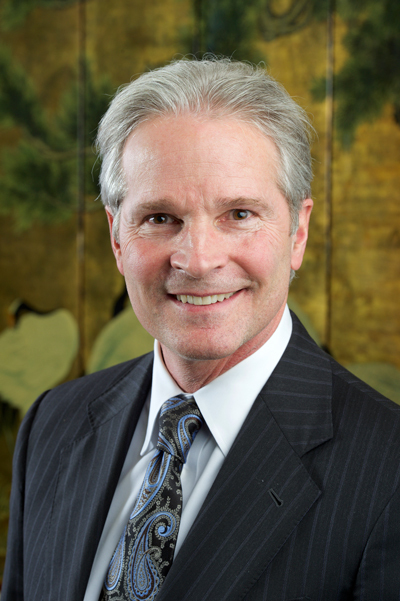 Dr. R. Sterling Hodgson sub-specializes in Otology, Neurotology and Skull Base Surgery. His Portland, Oregon practice has become a leading center in the Pacific Northwest for treating hearing loss. Although he has practiced in Portland, Oregon for his entire career, Dr. Hodgson’s reputation as a highly-skilled and compassionate physician has brought patients from many surrounding regions including Oregon, Washington, Idaho, and Alaska. He specializes in chronic or complex ear conditions including cholesteatoma, otosclerosis, Meniere’s Disease and vertigo, among others.